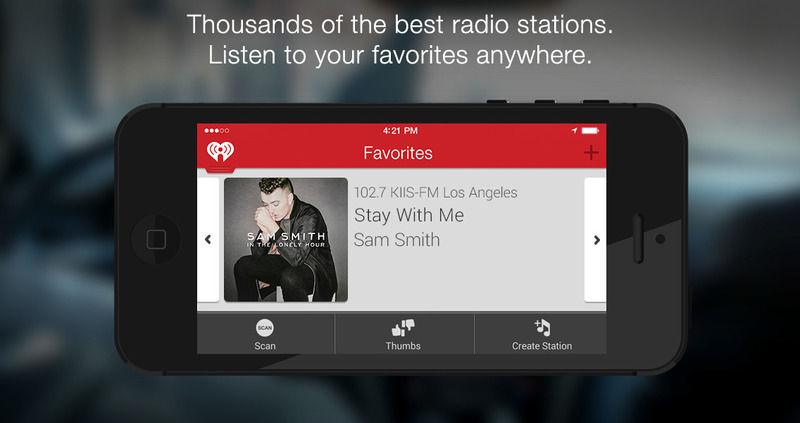 Three months ago, iHeartRadio updated its main iOS app with support for Apple’s CarPlay. Now, the popular online audio entertainment company has updated iHeartRadio for Auto with new features for users to enjoy even if they don’t have CarPlay-enabled vehicles. 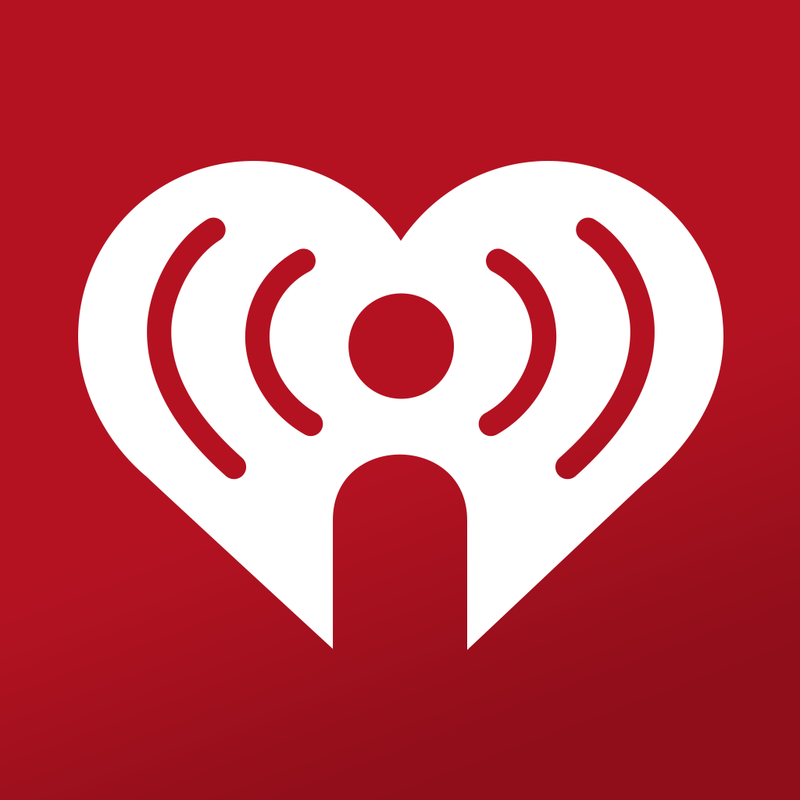 Released just over a couple of years ago, iHeartRadio is a separate edition of iHeartRadio that’s specially designed for use in cars, trucks, or SUVs. 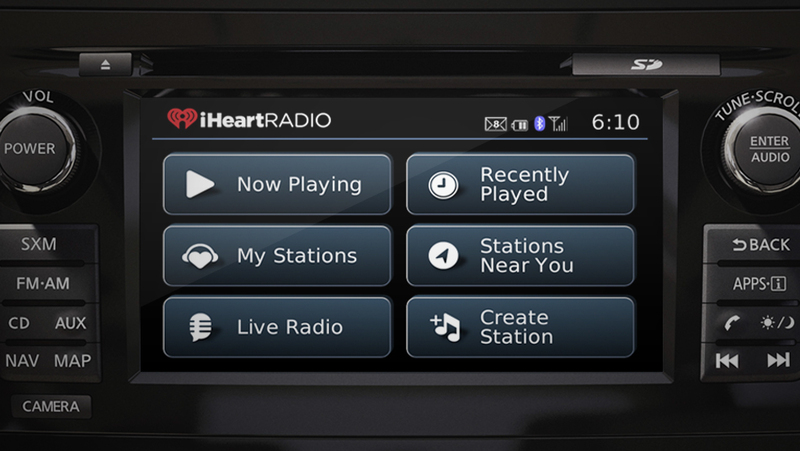 You can use iHeartRadio radio in your Ford or Nissan vehicle or with your Clarion, Kenwood or Pioneer car stereo. The app has actually been updated with enhanced Sync AppLink to support more Ford vehicles. And now, you can link iHeartRadio for Auto to any vehicle using Bluetooth, an auxiliary cable, or a USB connection. Favorites – Access stations that you’ve added on Web. Recent Stations – Automatically start your last played station from Web or Mobile. Shows & Personalities – Browse shows from the leaders in talk, sports, & entertainment. Night & Day Mode – App colors will change from light to dark, based on the time of day. GPS Enhancement – Browse the full list of stations when your vehicle is parked. Optimized for iPhone and iPod touch running iOS 7.0 or later, but not yet enhanced with full resolution support for iPhone 6 and iPhone 6 Plus, iHeartRadio for Auto is available on the App Store for free. If you want to get in-car access to thousands of live radio stations along with your custom stations, check out iHeartRadio for Auto. 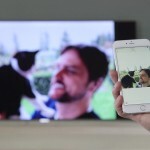 See also: AllCast lets you cast content from your iOS device to Apple TV, Chromecast and more, You can now subscribe to Rhapsody right from the SoundTracking app, and Spotify welcomes 2015 with 15 million paying subscribers.